How climate change affects vehicles! 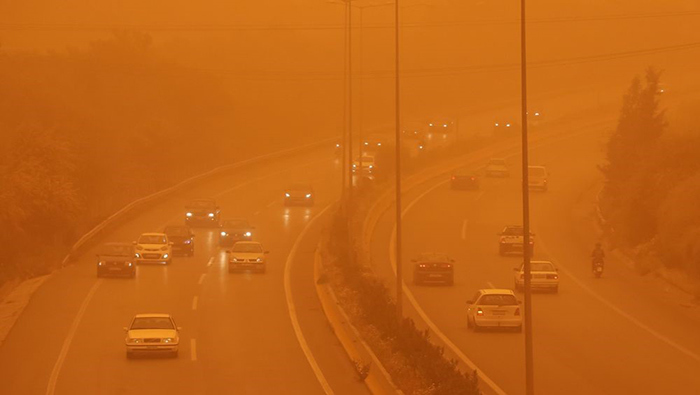 Climate change, which is also evident in the Mediterranean, according to scientists, also affects the transfer of dust from the Sahara. We already see the presence of dust in our days longer than it was in previous years. In the coming years the climate will become even more destabilizing and the rotation of the extreme phenomena will be even more frequent. As a result, more dust transfers are expected from the African continent. This may affect our daily lives, but the engine of our vehicles is also be serious affected. As we go through protective measures for our everyday life, it would be wise to protect our vehicles from wear and tear. 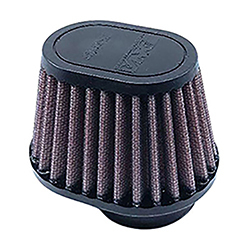 Of course, factory air filters are no longer considered to be inadequate as the dust phenomenon increases and switching of factory filters becomes necessary many times even before every servicing of our vehicle. So our vehicles will have to be protected against this terrible enemy called dust. The way we protect our vehicle from the dust is the undervalued air filter. Whether you believe it or not, the damage from the impure air that comes into our vehicle's engine is great and sometimes irreparable. 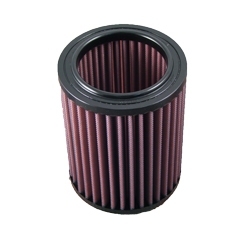 If you read your vehicle maintenance instructions, you will find that the basic requirement for the periodicity of changing the filters in your vehicle is the presence of dust or a glass in the area you are staying, and of course as a solution suggests the most frequent change of the filters. 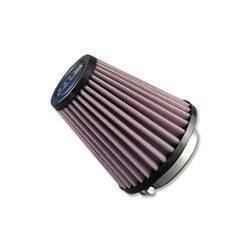 This can be changed by installing a reliable air filter such as DNA High Performance Air Filters which will relieve you of the stress and the cost of changing the air filters.So if we want our vehicles to be in good working order and have them in this situation for a long time we will have to upgrade our vehicle with the DNA Filters. Order your DNA Filter NOW!